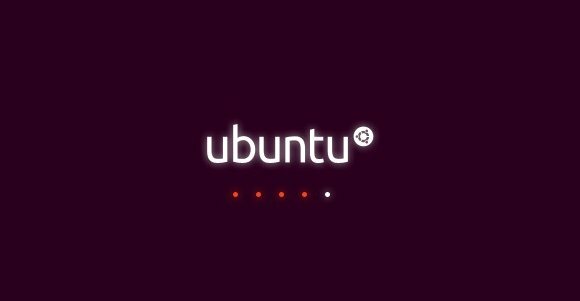 This simple tutorial will show you how to install and change the boot screen animation themes on Ubuntu 13.04 to replace default purple splash. First, the boot screen animation is called Plymouth. If you’re looking a GUI tool, please refer to plymouth manager. You’ll see a list of available themes to the default, just type the selection number and hit Enter. Now, restart your machine and see the magic! I happened to be using Kubuntu 14.04 and it doesn`t appear to be working. I have used your solution for an earlier version of Kubuntu, and it works. But The newer version doesn`t. Would you happen to have an update for this? Or maybe a revised repo list? This is a really cool feature. @JonDo7, didn’t work on my Ubuntu 14.04 either, but it works now after I broke my system & re-installed 64-bit Ubuntu 14.04. The YouTube link for this fixed worked perfectly on my Kubuntu 14.04 distrobution. 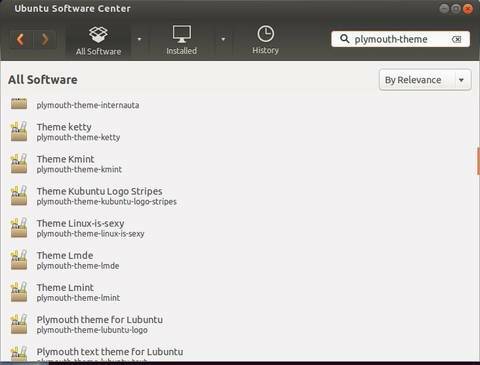 I had to install Ubuntu Software Center, though, to find some of the themes. Moun Discover is the default software package manager and only has a few. I am going to attempt to create my own themes for the boot screen. I`d like to add a sound file allong with the animation also. Thanks for the help! Well I recently tried to use this fix on my new installation of Kubuntu14.10 and I can`t seem to get it to work when it starts to boot up. The funny thing is, that it does display the correct screen when I shut down. I do have a NVIDIA grafics card (I`ve been reading that they don`t work too well with Plymouth) but I`m also thinking the newer OS also has a different kernel too. The fix that you provided does work for 14.04 but after updating the kernel, I think, the fix does not quite do the job. I also noticed there could be some dependency issues with the down loaded, libhal1_0.5.14-8_amd64.deb, libhd16_16.0-2.2_amd64.deb, and hwinfo_16.0-2.2_amd64.deb files. Do you think there might be an updated fix for plymouth? Or any ideas on what might be going on? Thanks bud. Thanks for your help. This site is very useful for me. hello ji i used kodibuntu 14. i want to change my splash screen plymouth doesn’t work here.it supports cmd line only please helpus. Do you know if any are 720P or 1090P by default? I’m using a tv as a monitor and it won;t recognize the 768 resolution.